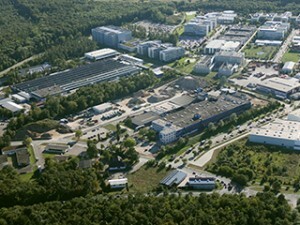 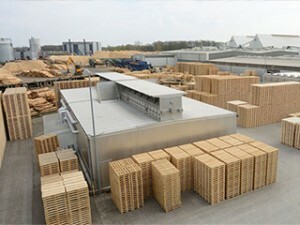 Siljan Group AB, with the subsidiaries Siljan Timber AB, Blyberg Timber AB, Siljan Wood Products AB and Siljan Skog AB, was established in Mora, Sweden, in 1897. 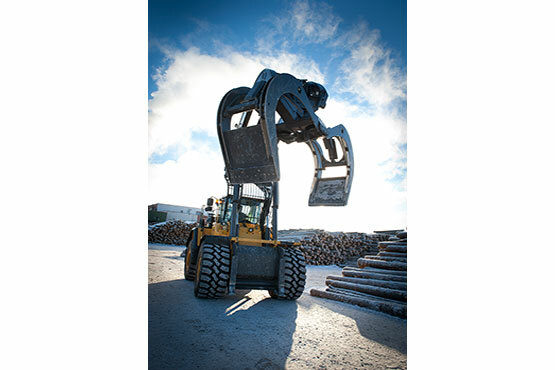 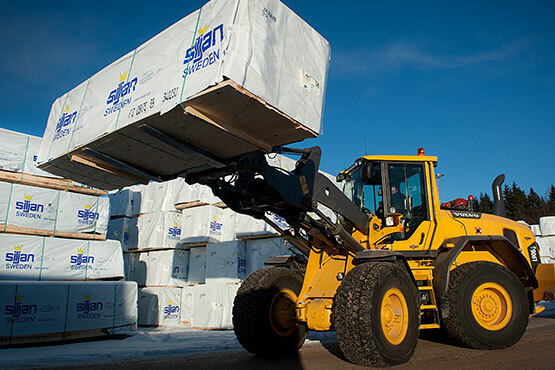 Siljan Group has its operations in the woodlands of central Sweden and produces high quality timber, flooring and panelling products while managing forest in the best way possible. 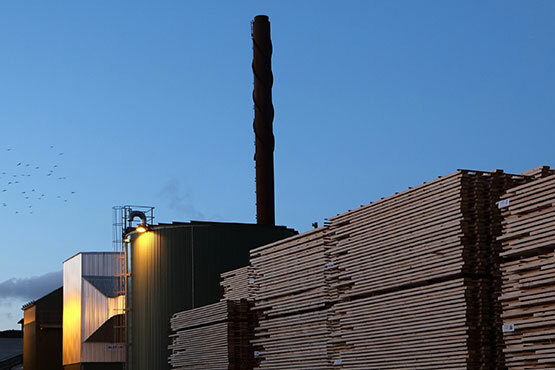 The company has approximately 250 employees and runs two saw mills as well as a planing mill. 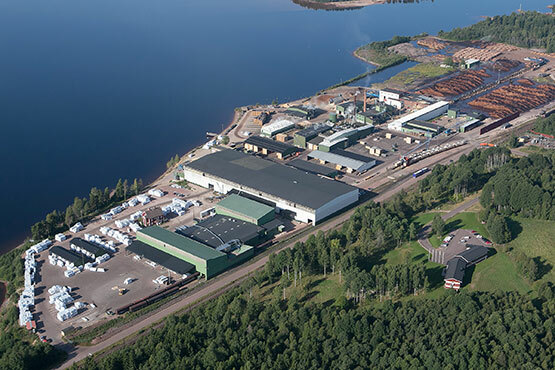 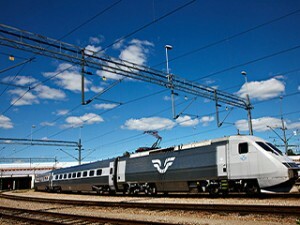 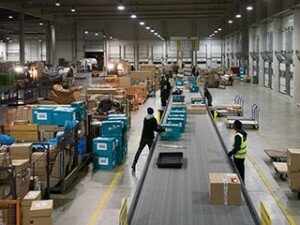 ESSVP IV acquired the company from the Fredell family, who owned Siljan Group for more than 60 years.